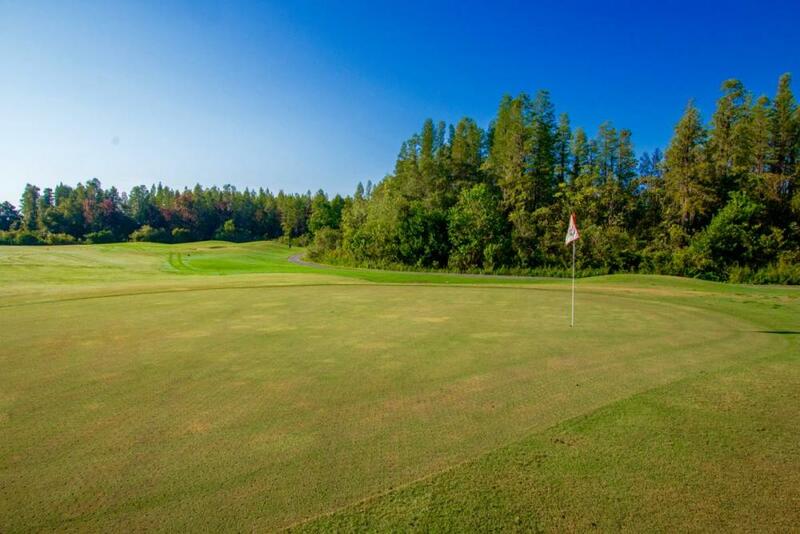 The Groves Golf and Country Club in Land O Lakes has it all. 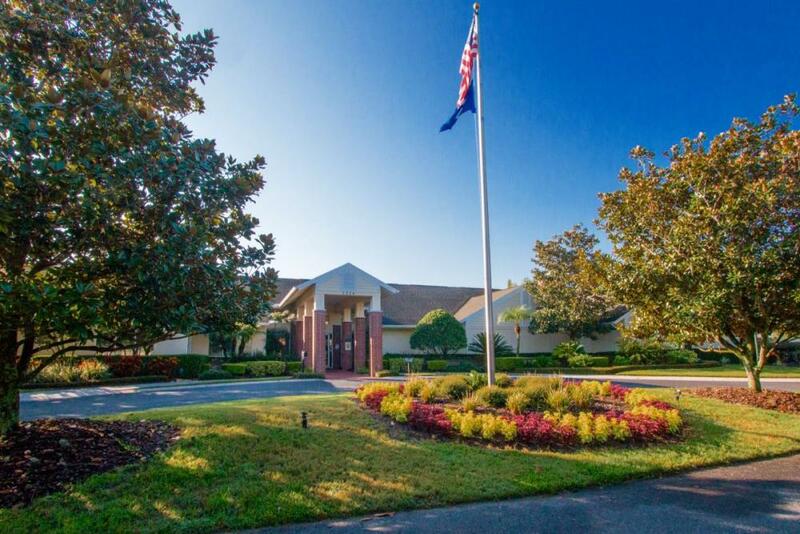 Beginning with a low maintenance lifestyle, residents have access to our beautiful Clubhouse, Golf Course, Restaurant, Outdoor Pool and Spa. 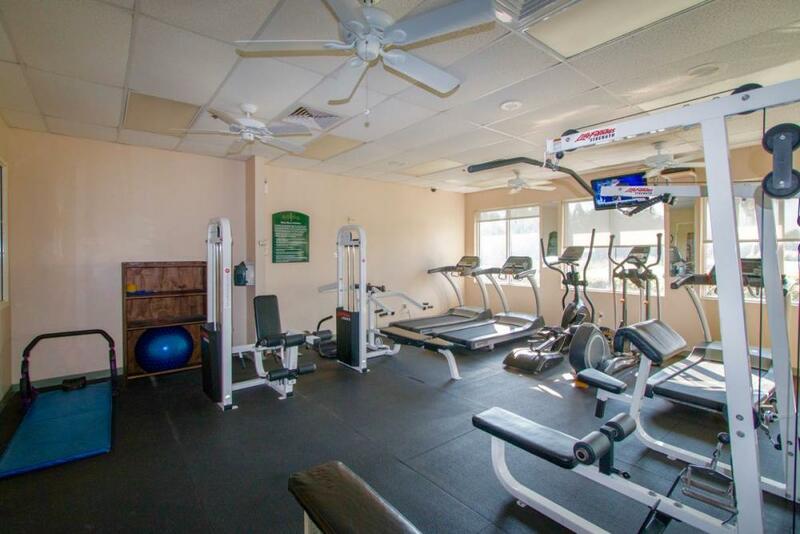 Join your friends for yoga, zumba, water aerobics and fitness classes to stay healthy and in shape. All led by enthusiastic instructors. 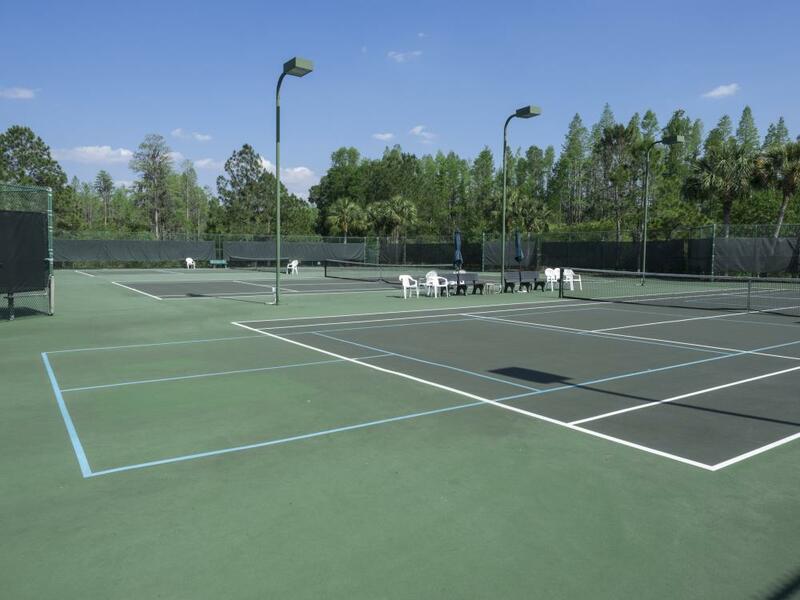 It’s fitness for all levels of active seniors. 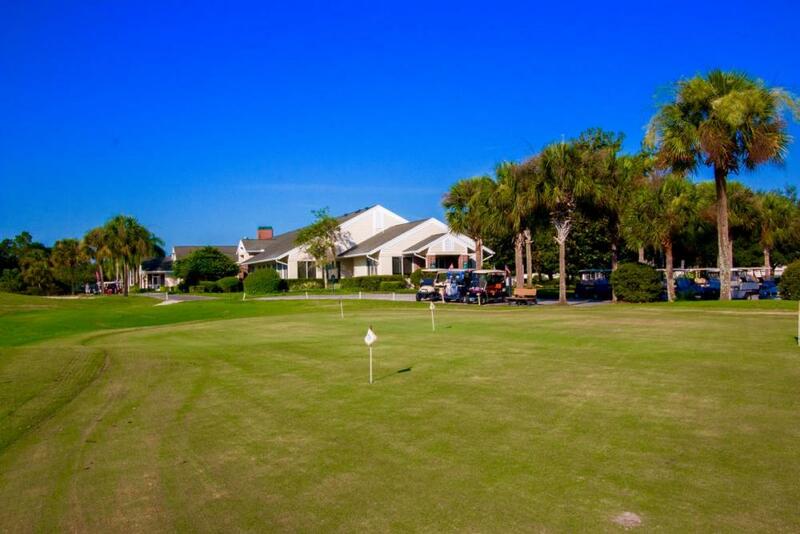 Head outdoors for a round of Golf, a Tennis match, Shuffleboard or a friendly game of Bocce ball. 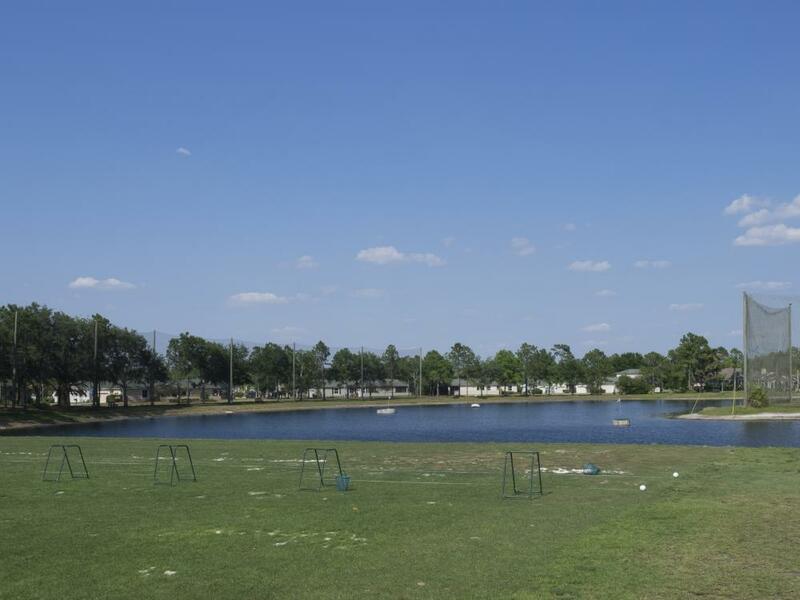 Join other outdoor enthusiasts in a variety of activities such as bicycling or fishing in the local ponds. 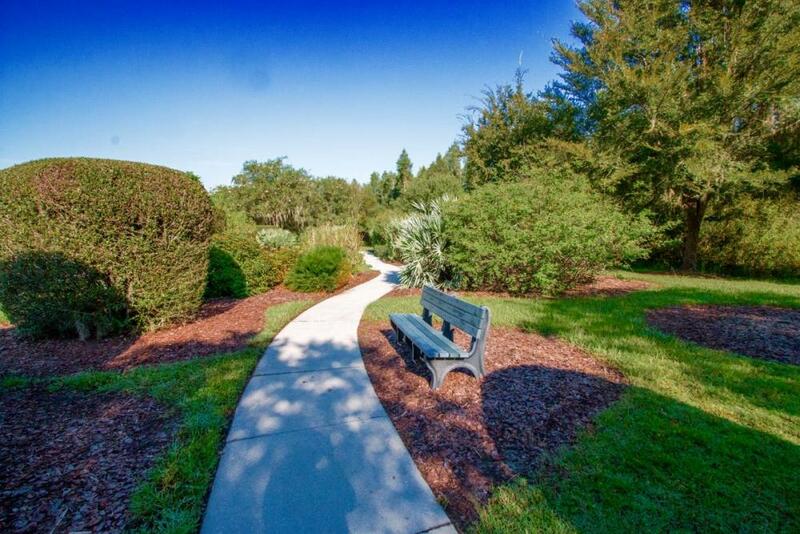 Try your hand at gardening or just take a stroll around the beautiful Groves Community. 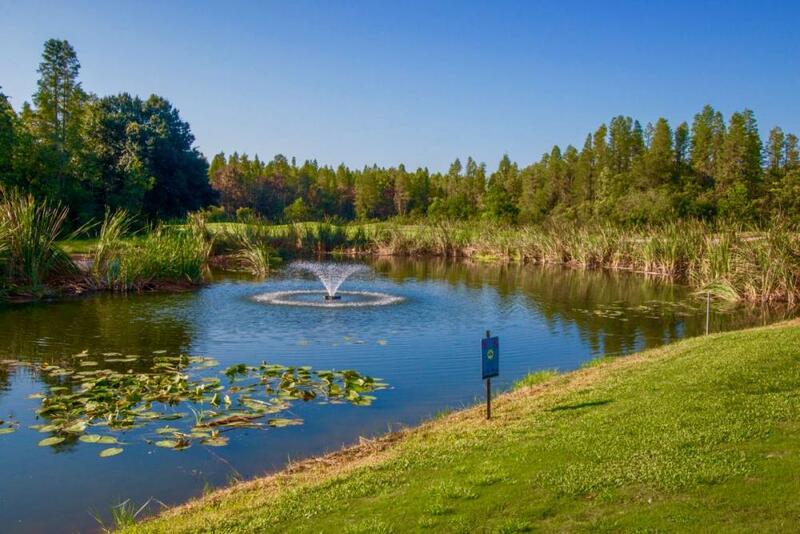 The Groves Golf and Country Club lifestyle offers something for everyone.